While browsing the Van Dyke’s Restorers web site recently, I was fascinated by the many styles of door knockers offered and decided to do a little research on their origins and history. Door Knockers have been around probably as long as doors. 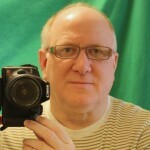 They have been found in ancient Egyptian and Greek ruins and ancient Oriental and Middle Eastern cultures. Before the invention of the doorbell, door knockers were hung on the exterior side of doors to signal a visitor at the door. Interestingly, in some cultures, the number of times a knock is made or pattern of knocks indicates whether the caller is male or female. The popularity of door knockers grew during the Middle Ages when door knockers became a decorative statement on the door. Popular door knockers of the day included gargoyles, lion heads, and other animals and mythological creatures. 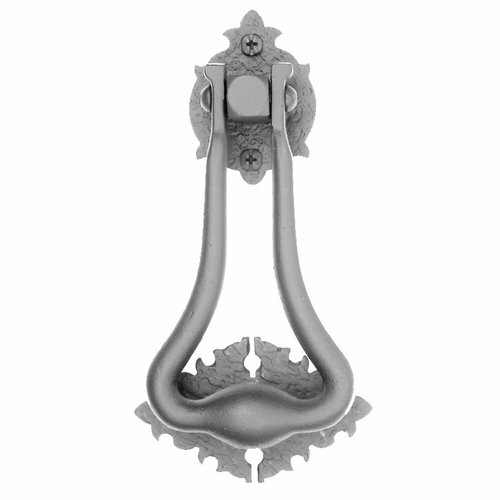 Door knockers were thought to bring good luck or to ward off evil spirits. Good luck door knockers included horse shoes, stars, the sun, and various flowers. Over the past few centuries, door knockers have changed with the styles. 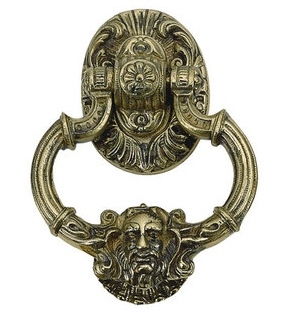 During the Renaissance and Victorian eras, door knockers became more ornate. In Colonial America, the sleek and elegant federal style door knocker was a staple on fine homes and is still a favorite today. 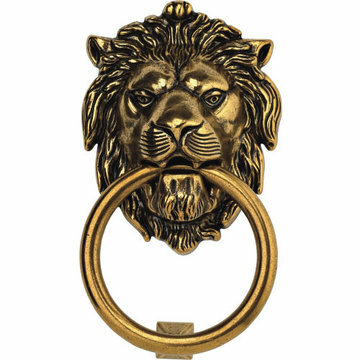 The most popular door knocker throughout history has been the lion’s head knocker. 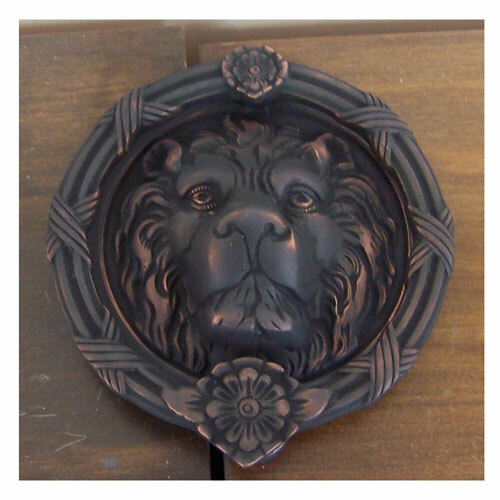 Lions symbolize nobility, power, strength, pride, and protection. The lion is a popular symbol in Judaism and Christianity. Lions have been a symbol of many monarchies through the ages. The regal lion has earned his title as the King of the Jungle. 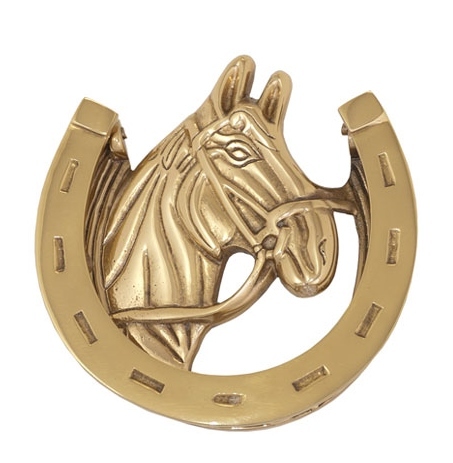 Other popular door knockers include hearts, wreaths, horses, elephants, Medusa, Neptune, angels, bull’s head, hands, eagles, owls, and various other birds. 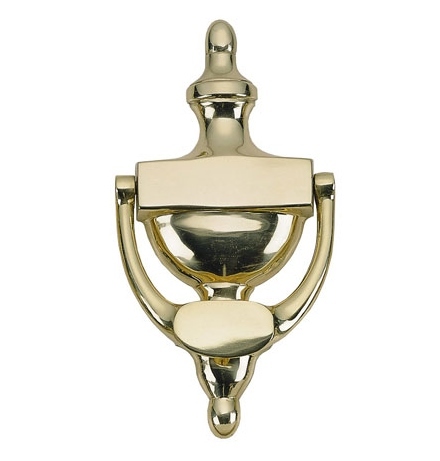 Give your entry a stylish new look with an eye-catching and conversation starting door knocker. 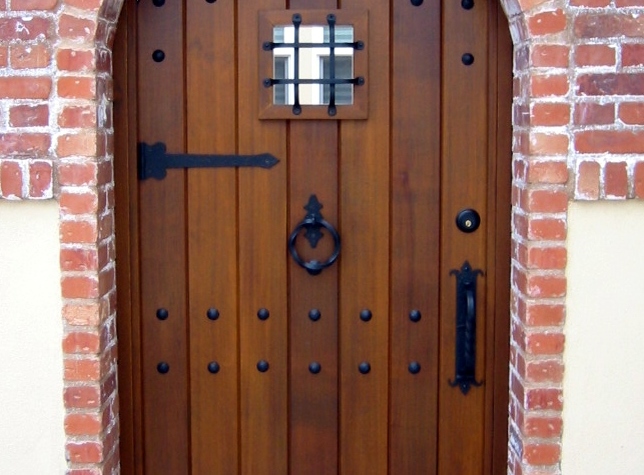 Check out the great selection of door knockers at vandykes.com.